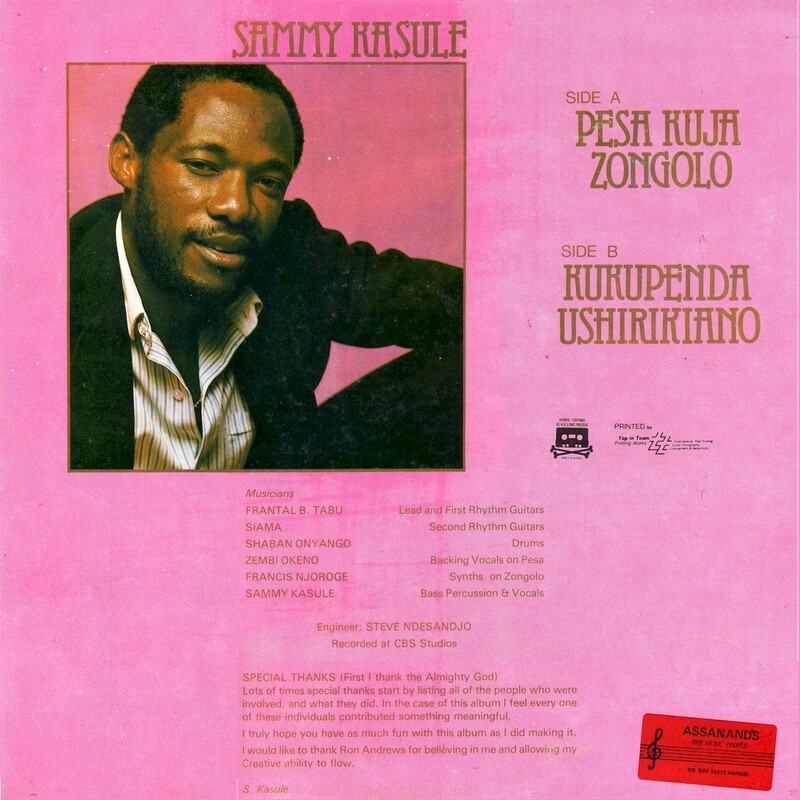 Ugandan singer/guitarist Sammy Kasule is present on many Kenyan recordings made during the 1980s. He was a member of Frantal Tabu's Orchestra Vundumuna, and as part of another group, Africa Jambo Jambo, was recruited to fill in as part of Orchestra Simba Wanyika during their 1989 European tour. 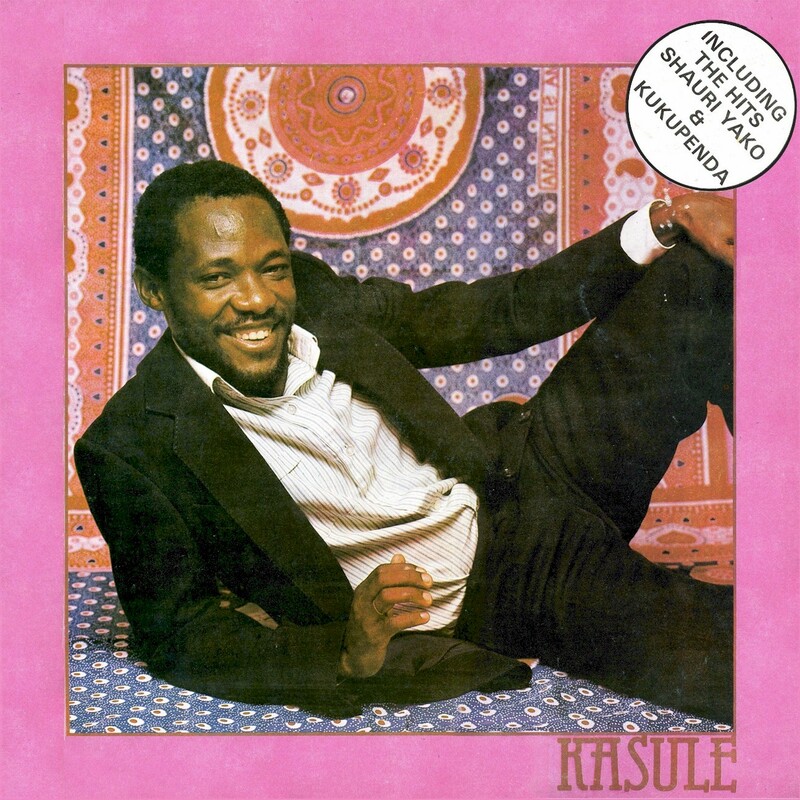 The 1984 solo LP Kasule (CBS (N) 014) was a smash, spawning three hits, "Kukupenda (Kuusudu)," "Ushirikiano" and Kasule's English-language version of Nguashi Ntimbo's "Shauri Yako," which I featured in my last post. 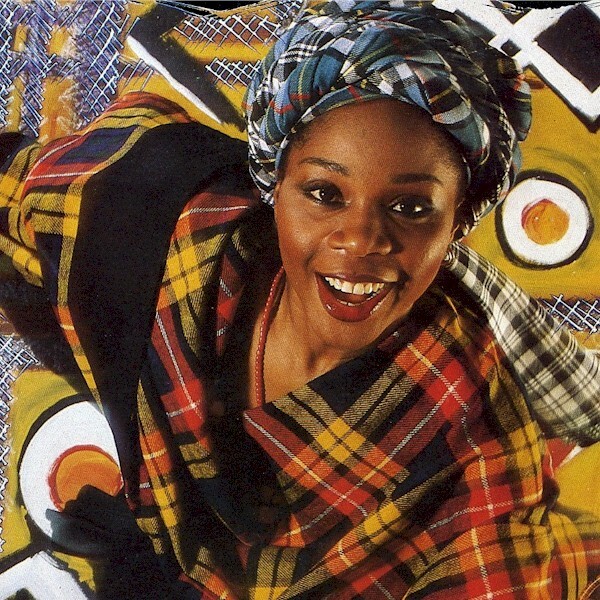 Kasule's translation in turn formed the basis for Mbilia Bel's version of the song. I understand Sammy Kasule is presently living in Stockholm. Note: Tracks from the LP Kasule are no longer available for download. The album may be purchased online here. As promised, here is African Divas Vol. 2, originally posted last year as African Serenades Vol. 47b at Matsuli Music.